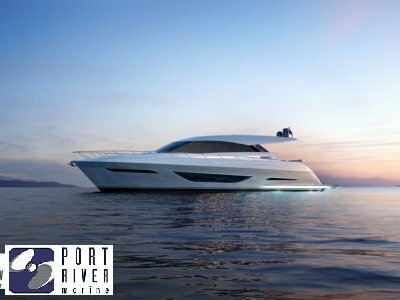 In every detail, this is a motor yacht designed for extended trips in luxury and comfort, with a range of 520 nautical miles at 21 knots and a staggering 1,600 nautical miles at nine knots. With a height of 5.23m, the S70 has also been crafted to pass under low clearances such as the fixed bridges of America's Great Loop. And the ability to add fuel tanks ensures that the adventure possibilities are endless. This is a motor yacht with a strong focus on mobility, from the wide, walk-around deck to the bi-fold doors and spacious cockpit. 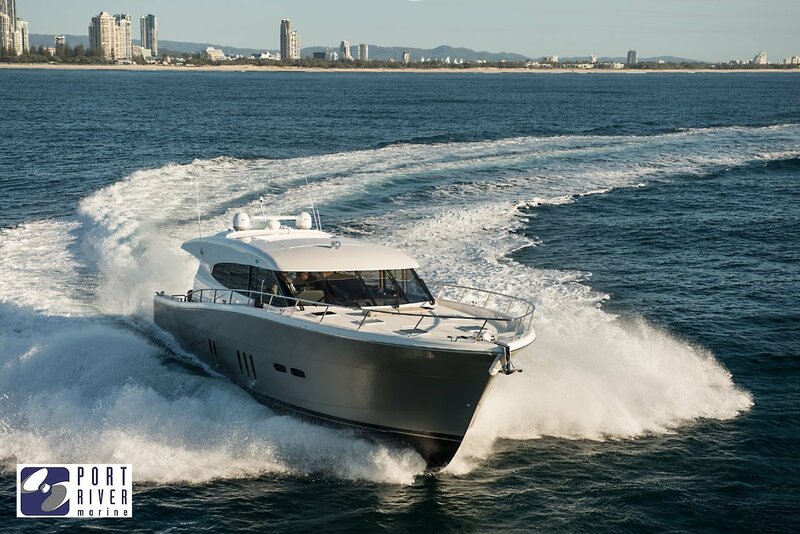 From the helm, the S70 offers 360-degree sightlines, a two-metre wide sunroof and captain's door access to the foredeck, creating a sense of openness when out on the water and docking. The S70 is also an extremely nimble boat for its size with the two-and-a-half turn, lock-to-lock steering system. This combination of single deck design and extreme maneuverability means that steering is a delight, allowing you to take in stunning views during your adventures around the world. The Maritimo S70 houses four cabins including the Maritimo hallmark - a full beam, apartment-sized master cabin. Three additional bedrooms and three bathrooms, ensures there is room for everyone to unwind in peace. Ergonomics and thoughtful design have been incorporated to create a saloon area that is expansive and flexible. Configuration options include tub chairs, lounge or bar stools, providing a leisure area that is beautiful in both style and function. 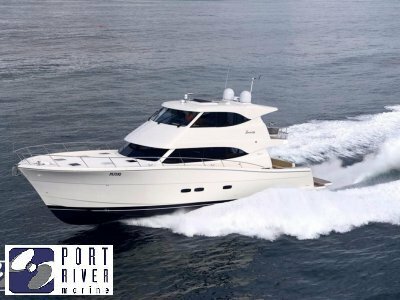 Based on the Port River at Largs North, Port River Marine Services is SA's only one stop water front marine service facility offering a diverse brokerage catering for all types of vessels. As well as being the South Australian dealers for Maritimo, we are manufacturers of the Theodore 720 Series and are agents for Highfield inflatable boats. 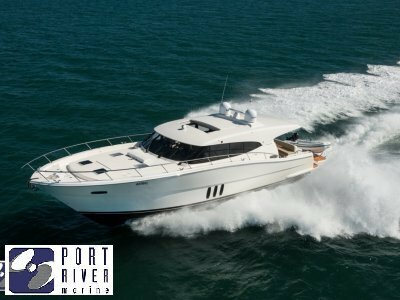 To complement our premium boat brokerage we are also agents for Club Marine insurance, Australia's largest provider of pleasure craft insurance. We can take care of all your repairs, maintenance and service requirements at our over 30,000 sq metre marine service facility. Whether your boat needs antifouling, polishing or any type of repairs, our in-house trade professionals take pride in their attention to detail and workmanship. Whether it's a jet ski or a 75' vessel, we can look after all your boating requirements, including discounted long term storage. 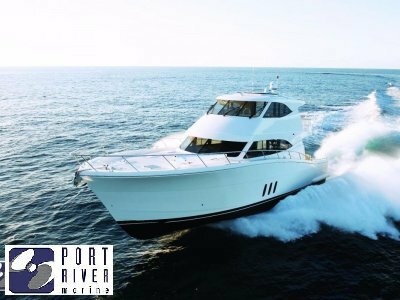 For a competitive quote call us on (08) 8242 0788 or visit our team at Port River Marine Services, 9-11 Allan Rice Court, Largs North, www. Prms. Com. Au.